Have you been part of the SLANTbox Exchange? It's a lot of fun!! Check out Jameson's page from Lessons With Coffee to learn more! I was matched up with Sarah from Learning by Hart. Sarah and I have a lot in common! We love Mr. 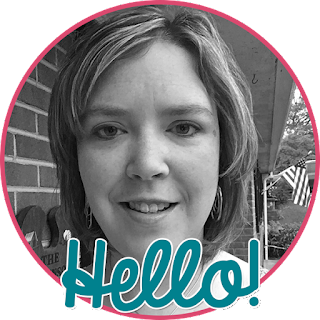 Sketch markers, the color pink, pizza, and sports! Jameson's theme for August was hometown. 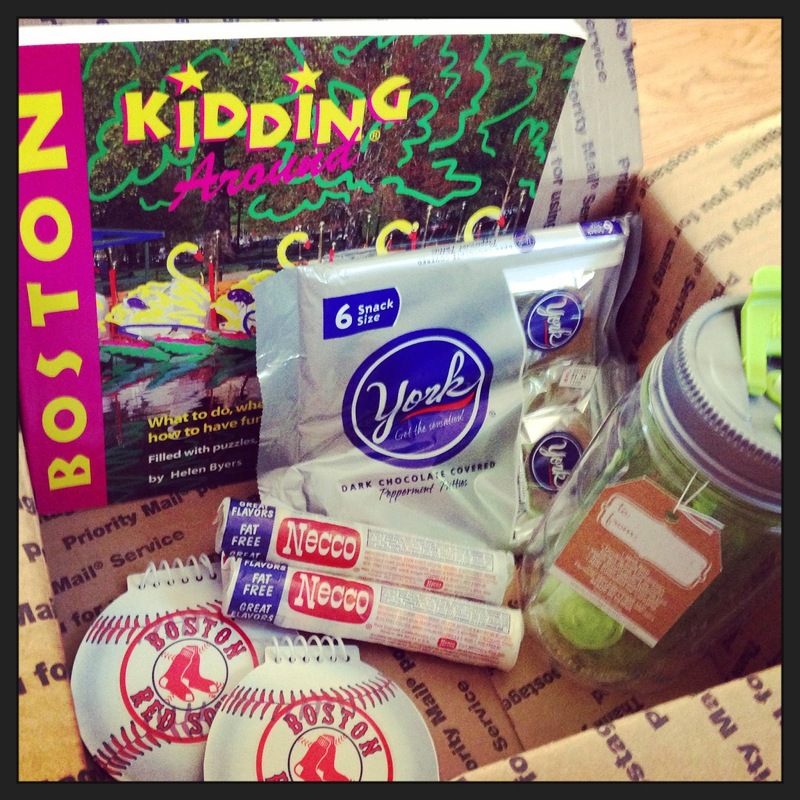 Sarah is from Boston and sent me Necco wafers (manufactured in Boston), kids book of things to see and do in Boston along with some history, notepads of her favorite team - Boston Red Sox, a Mason jar tumbler, and York peppermint patties (because they're my favorite!). If you haven't done a SLANTbox Exchange, follow Jameson's blog so you know when the new sign ups are online!